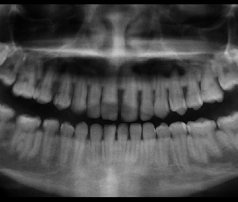 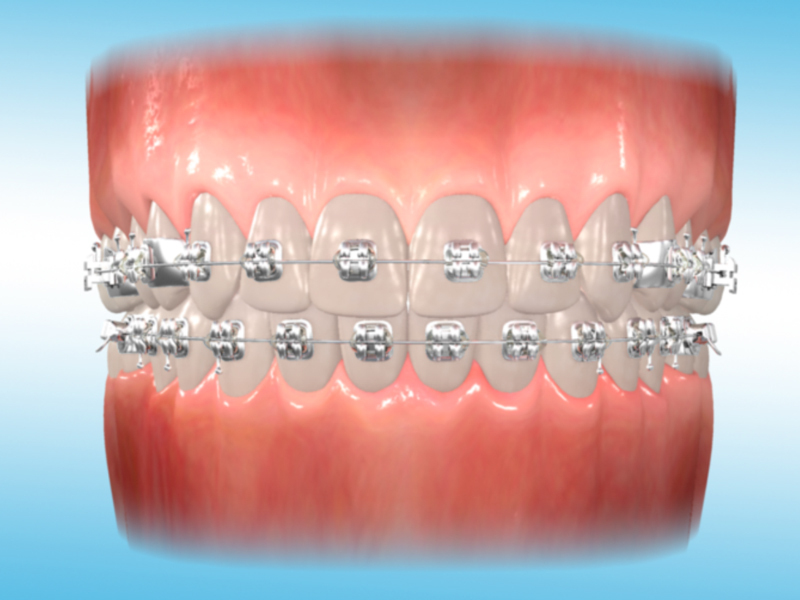 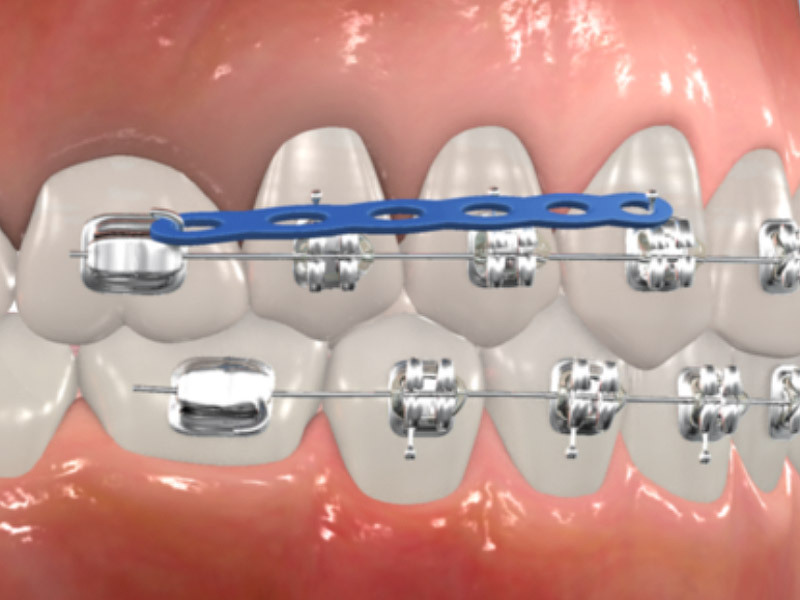 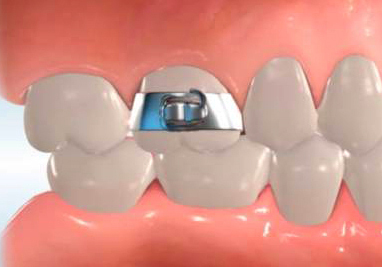 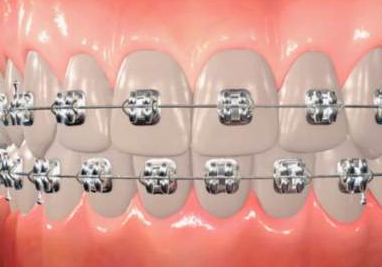 A metal wire which is inserted into the brackets that move the teeth into the desired position. 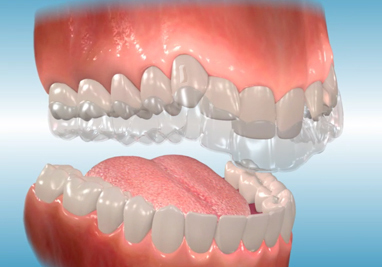 Used with Invisalign®, attachments are small handles of tooth colored glue that are attached to certain teeth to help the aligners to grip the teeth better when making certain movements. 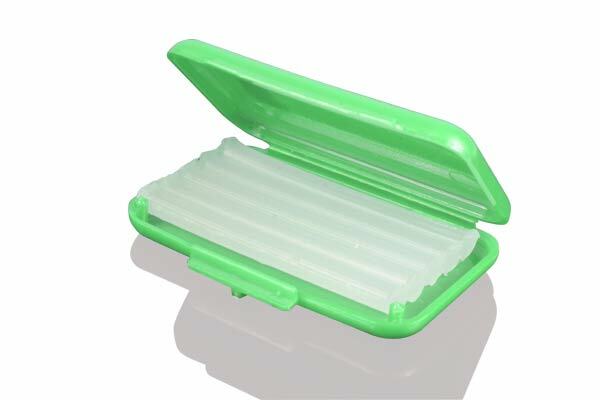 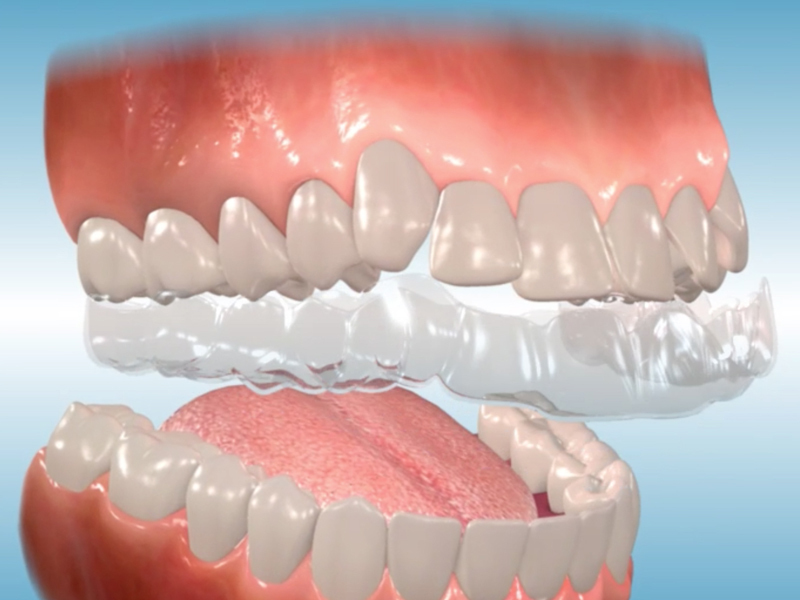 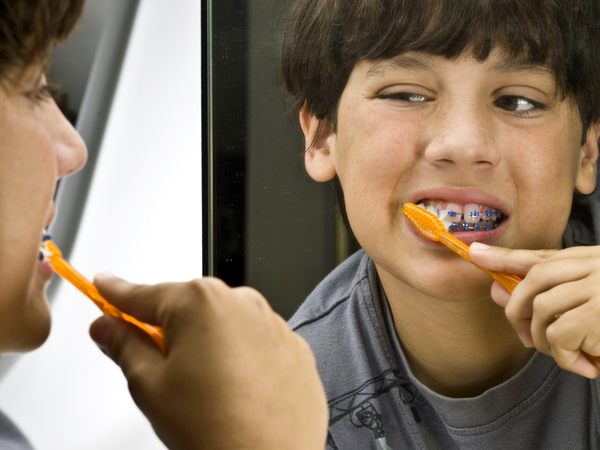 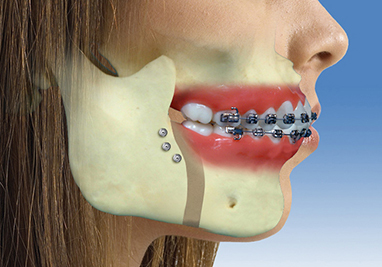 A series of clear, removable plastic trays that are custom fit to your teeth used as an alternative to braces.